In Beposo, Ghana, a woman stands beaming in front of her newly built, brightly painted provisions store, the shelves fully stocked and doors wide open. She is a Madam Saudatu Aziz, a 43-year-old beneficiary of the micro-credit program and a mother of six. Married to a 64-year-old farmer, she spent many years trading in rice, but her sales were poor and her family was barely able to make ends meet. It had been her dream to run a provision store. 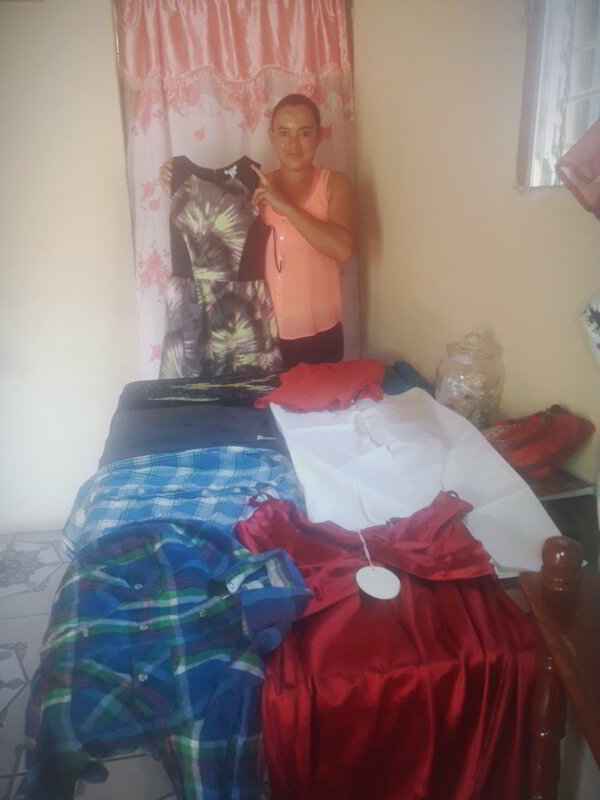 She sought assistance from the micro credit program to realize that dream. Madam Saudatu has now been part of the micro-credit program for close to four years. 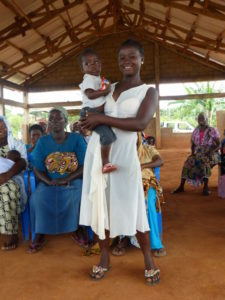 With the help of micro-loans, she purchased building materials, built a shop, and stocked it. Today, she runs her provision business alongside her rice business. She is excited because she can afford to assist her children through their education. 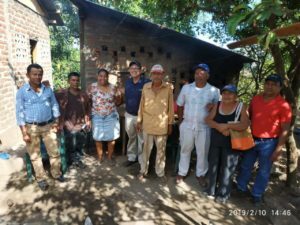 She is grateful to Self Help International and its donors across the globe who have helped make the micro credit program successful and beneficial.